Total of 39 product(s) from 6 Manufacturers. Click the Smart eCat icon to view all products and access Spec Sheets and other product information. Levels and supports the wiring device where the box is set back from the wall surface. Levels and supports the wiring device where the box is set back from the wall surface. 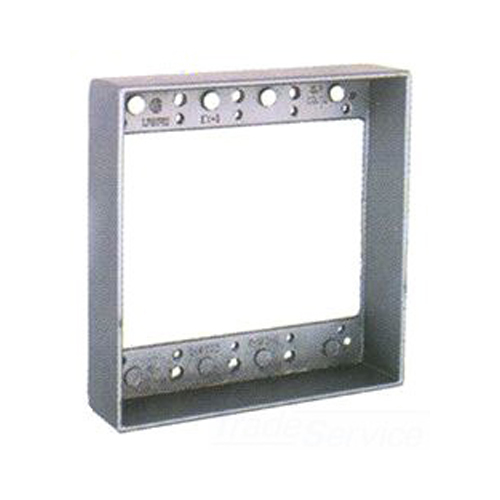 Extends the box up to 1-1/2". 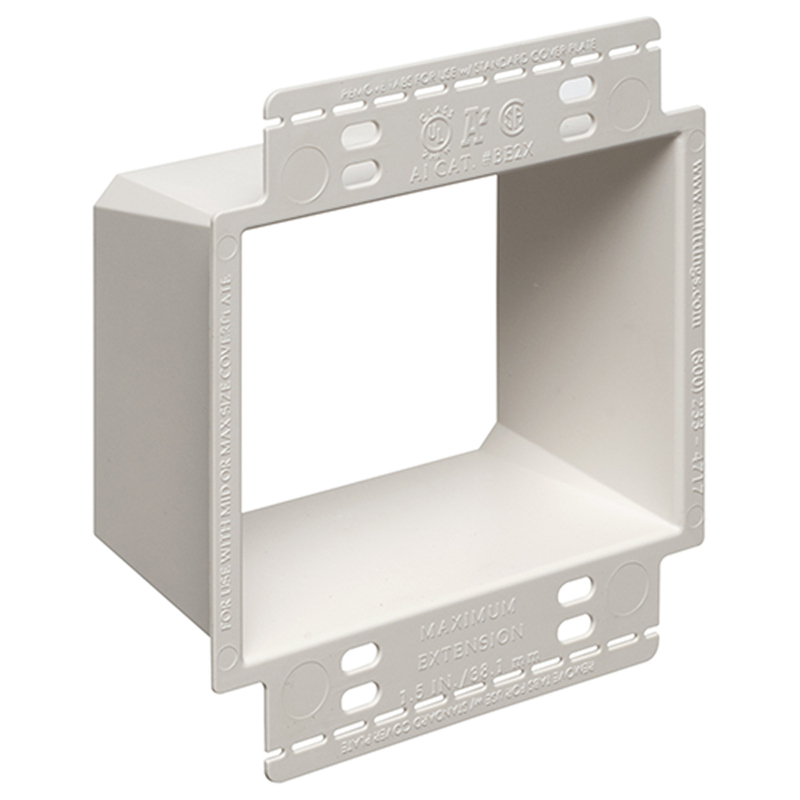 Arlington’s newest single gang box extender, BE1X, has a slightly larger flange that covers miscut wall material and accommodates midi or maxi cover plates. It costs the same as Arlington’s ‘regular’ single gang BE1 so it’s an ideal solution for installers who normally use midi plates. 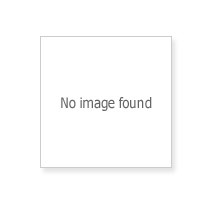 Arlington Industries offers a wide range of countertop, floor and wall box kits, with plastic or metal covers in up to five different colors featuring either metal or plastic flip lids and plugs for new or retrofit construction. 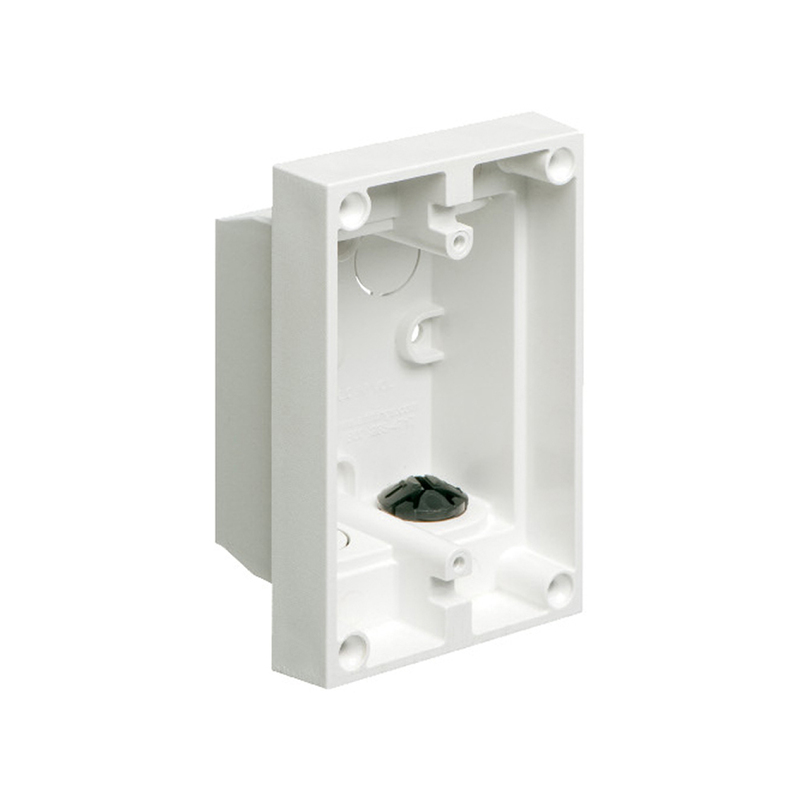 To address the retrofit or remodel market in particular, Arlington also offers an electrical box extender that can be used to correct setbacks and insulate devices with an easy install design, eliminating the need to align device screws with extender holes. 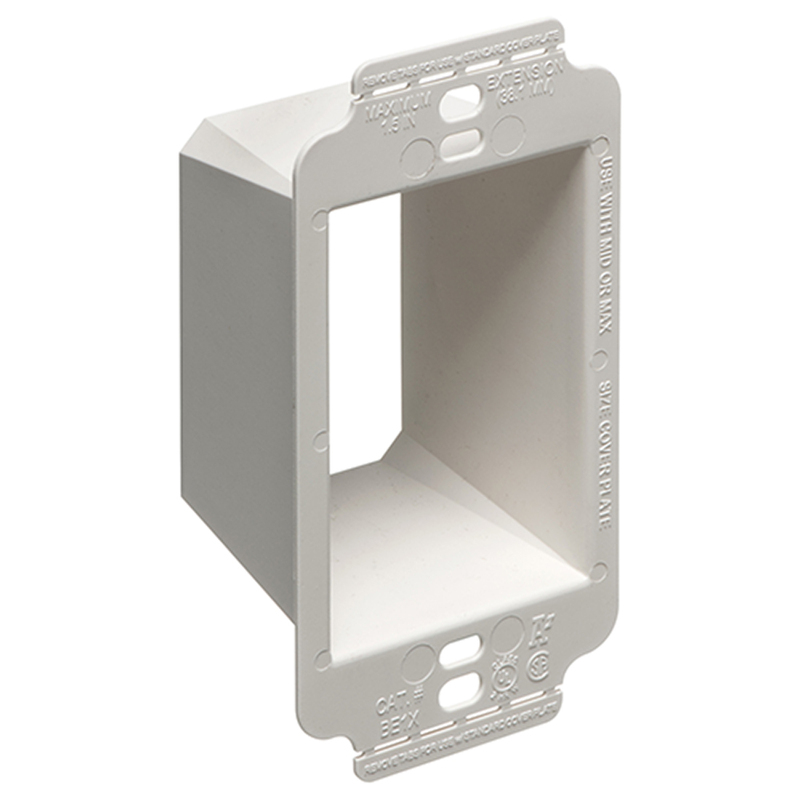 Arlington’s non-conductive larger flange box extenders, extend set back electrical boxes up to 1-1/2 inches. 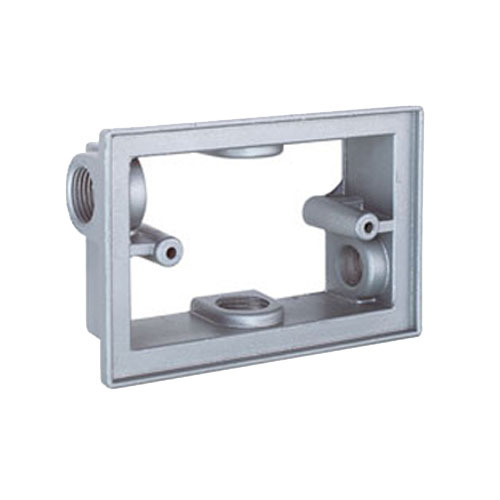 The oversize flanges give extra device support when the wall opening is miscut or oversized.